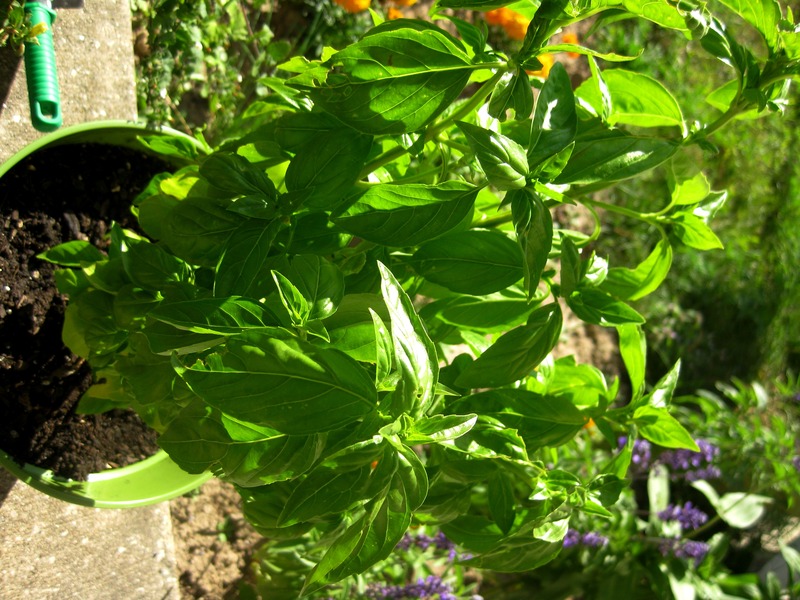 Take advantage of fresh basil from your farmer’s market (or your garden!) and give this one a shot. It will blow store-bought pesto in a jar out of the water. I followed the recipe from Eat, Live, Run and used a couple of tablespoons in lieu of pizza sauce last night. Delicious! Oh my, Rachel, this looks so good! 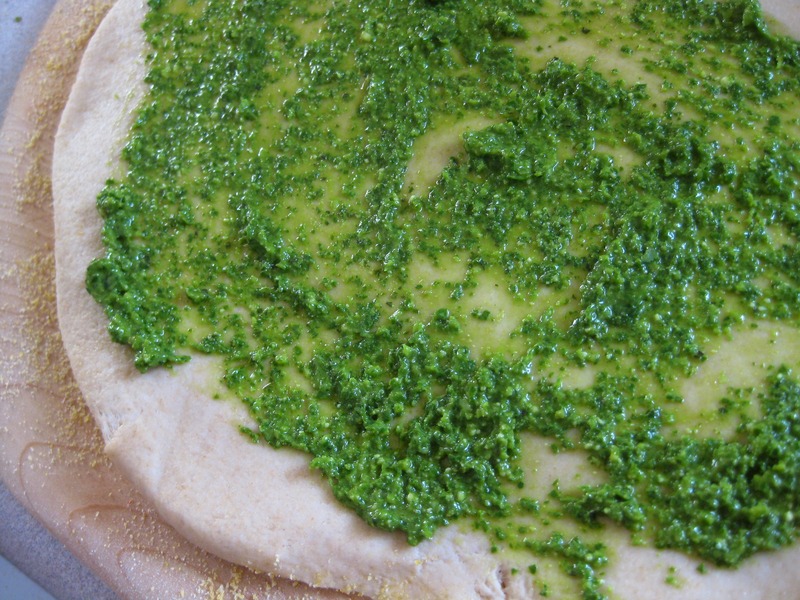 Pizza and pesto…great idea.